You thought it would demonstrate your integrity and positive traits. Or, it was simply another example of your leadership skills and experience. What you didn’t know, however, is that it may have lessened your chances of that initial walk through the door of the hiring manager. Religious discrimination is alive and well in the hiring process—starting with the resume. Twenty percent of the resumes sent from the control group received an email or phone call response. How did the others fair? “Muslim” was the clear loser with only a 12.6% response. “Pagan” had the highest percentage of response, after the control group, at 17.5%. Next was “Jewish” at 16.8%, followed by “Evangelical Christian” at 16.4%. The fictitious “Wallonian” tied “Catholic” at 16.2%, while both outpaced “Atheist” at 15.1%. What does this mean for job applicants? Religious belief is for many of us at the core of who we are. It’s not something to be hidden or disguised. Furthermore, in some instances our religious affiliation may aid us in getting hired—and not just with religious organizations. How we should respond to this information is up for debate. Yet, knowing of the bias should help us in better understanding the process of getting hired. Some organizations wear their religious beliefs and convictions out-loud for all to hear. It can be found in Mission Statements, Core Values and company descriptions found on websites. These organizations proudly proclaim their faith-based approach to business. In applying for positions within these organizations there may be an advantage to touting your religious affiliations—IF they are in-line with the organization where you wish to be employed and IF the hiring manager subscribes to the faith of the business owner or CEO. 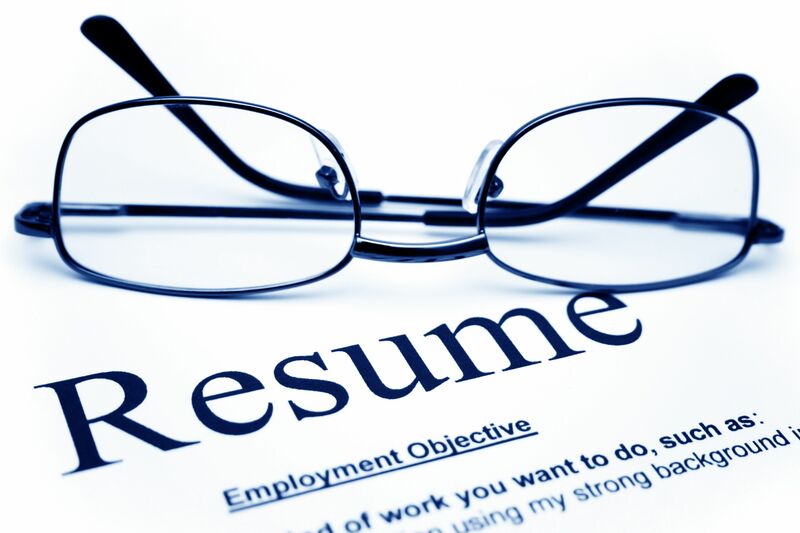 In the study conducted by Wright and Wallace, the resumes appeared to be from recent college graduates. The resumes would list the applicant as a former leader in a university student religious group or member in a university religious association. This is one example of how religious affiliation can be referenced on a resume, but there are many other ways a hiring manager can discover your religious association. It may be difficult to hide religious affiliation especially if a former employer was a church, synagogue, mosque or religious nonprofit. Many applicants will bolster their experience by referencing volunteer opportunities with religious groups. Hiring managers will often cross reference a LinkedIn profile which may show religious volunteer activities or LinkedIn group memberships with religious organizations. The implications of this study, however, not only provide lessons for job applicants, but for those involved in the hiring process. The study reveals that we who are involved in the hiring process appear to be biased when it comes to religious affiliation. Diversity is at the heart of current-day Human Resources. Yet, employers, either consciously or unwittingly, are discriminating against the expression of religious affiliation of job applicants. Is it because we view religious affiliation on a resume as poor judgment, or is it because we subconsciously choose to negate applicants who publicly profess their faith through religious association? Regardless of the answer, we owe it to ourselves, our employers and, yes, to the job applicant to become aware of our prejudices. For additional information see Your Faith Might Cost You Your Next Job in the June, 2014 issue of Christianity Today. The New England findings in the referenced study were published in Research in Social Stratification and Mobility in 2013. The Southern Research was recently published in Social Currents. Bradley Wright blogs at BrewRight.com and tweets at @bradley_wright. ← Someone Was Thinking About Me!